But over the many many years of battles I’ve fought, I have found one things to be true. If I consistently face those road blocks and fires head on and push myself to think of the best most innovative way to overcome them in order to move forward, I win. And I win every time because in my heart I am “Determined to Win” . That is the unstoppable truth. When you have that passion in your heart, no one can penetrate it. Even if you feel knocked down for a little while, your “determination to win” gives you the power to snap back and keep going. Not only do I NOT walk away feeling defeated from a challenge, I walk forward knowing that NOW things are going to get better and move faster for me with more strength than ever before. The ideas that can come from facing a problem head on, can both change your life and change your business. Facing your challenges builds your confidence and mutes out all of those doubting dears who are threatened by your passion. There is no room for those thoughts in your mind when true Determination is taking up the available space. You know them all so well. And it’s hard to turn it off once said.. But I have that answer..
Because the worst thing you can do is wake up 10 years from now and have that feeling of regret that you should have kept going when you had the chance. The true fact if this matter is that if you were born with a gift, you will never feel fulfilled unless your develop it and sharing that gift with the world. No one likes that feeling of being left behind, yet we feel it every day that we don’t make a move. We let that feeling drive us and nag at us in hopes that we won’t forget what it is that we were supposed to do with this life. The only days you don’t feel it are when you are pursing your dreams and doing what you love. No matter how many hurdles there are to cross, the answer is in yourself. Just ask yourself, what am I most excited about today? And how am I going to get there? This book I’ve been writing is an honest account of how I faced the challenges of producing an entertainment & marketing business from scratch and how I became an influencer on social media. I address the myths about how it all really happens for someone. I’m telling stories of breaking points in careers where one wrong turn caused the rise or fall of a dream. You’ll also read about how I’ve worked for some of the top music brands in the music industry and how I nurtured each relationship into something much more than just a one off opportunity. 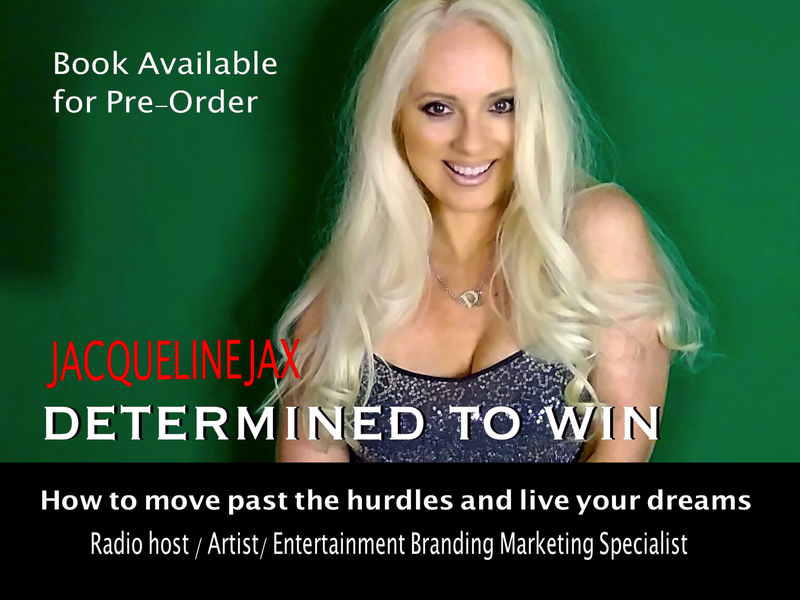 As an indie artist, Radio host and media creator; you will also get to learn my secrets for getting ahead in the music and business. I share success stories so that you can use the knowledge of others to build your own successful brand and business online. Together we can face the challenges and come out a winners on the other side. The entertainment business and start up ecommerce business is very similar today when your using social media to establish your brand and grow. This book will help you though those first major challenges and support you on your road to success. Pre-order a copy and I’ll make sure the book gets to you when It’s done. I think you’ll enjoy it. Gain access to my private facebook group page to start learning from me right away and contribute to the on going live discussions. Immediate access to my password protected Private Marketing Insider website so you can start learning about becoming an influencer on social media using your skills and talents. You’ll get a bonus strategy section on how to become a powerful influencer on social media. HAVE YOU SIGNED UP FOR MY VIP NEWSLETTER? Wow!! I just read this and listened to your video on “How to Stay Positive! !” You said all the right things I needed to hear today! I was on your show January 3rd, Rosemarie and the Rhythm Riders!! Thank you, thank you, thank you!! I appreciate the opportunity sooo much!! To be honest though I don’t know how to follow up or what’s next?? Could you please advise me and let me know if there is anything I could do for you?? 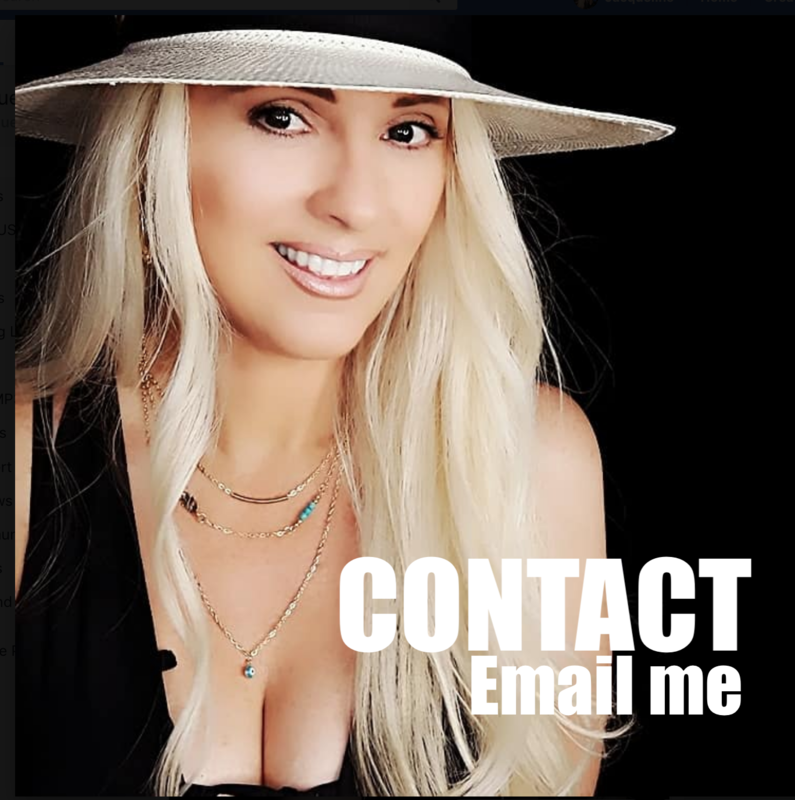 My producer, Gary Sadker of Redridge Entertainment in Nashville, was amazed by you and wants to launch my song, “Since You Let Me Go,” on approximately January 22nd. Aristo Video Management Group will be launching my video you posted around the same time. Can you help me coordinate something with AVA live radio?? I would truly appreciate your suggestions, advice and contacts! !